TheStreet's founder and Action Alerts PLUS Portfolio Manager Jim Cramer said Constellation Brands' stake in cannabis company Canopy Growth Corporation WEED, announced on Monday, "makes a huge amount of sense." 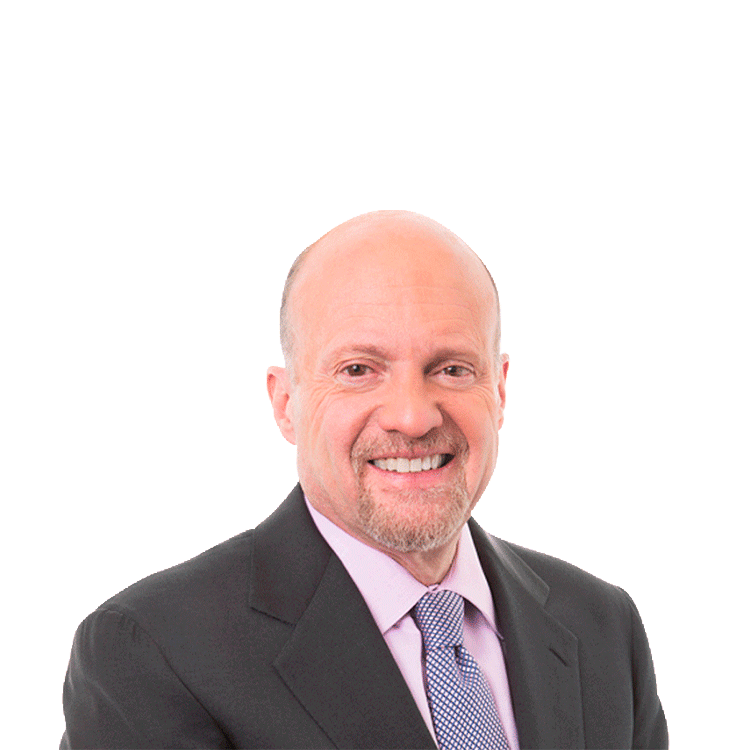 TheStreet's founder and Action Alerts PLUS Portfolio Manager Jim Cramer said Constellation Brands' (STZ - Get Report) stake in cannabis company Canopy Growth Corporation WEED, announced on Monday, "makes a huge amount of sense." While Cramer doesn't expect national legalized marijuana under the Trump administration, but if it does, Constellation has an advantage. Constellation Brands shares are up 39% since the start of the year.